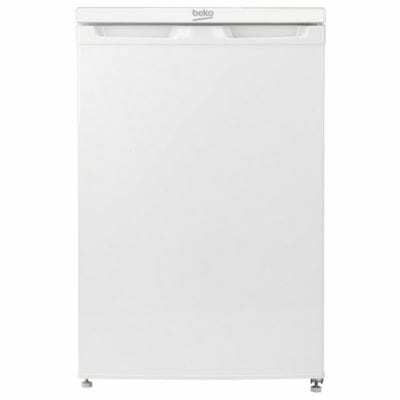 The Iberna IBUL140 Built-Under Fridge, finished in a brilliant white, is slick and fits seamlessly into your kitchen. 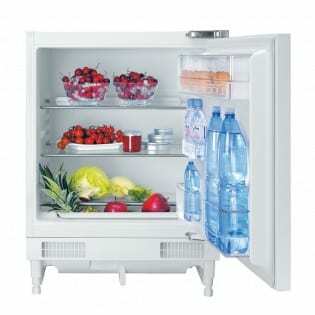 For such a compact Fridge it can store a staggering 133 litres of your groceries. It has an automatic defrost function and an adjustable thermostat. 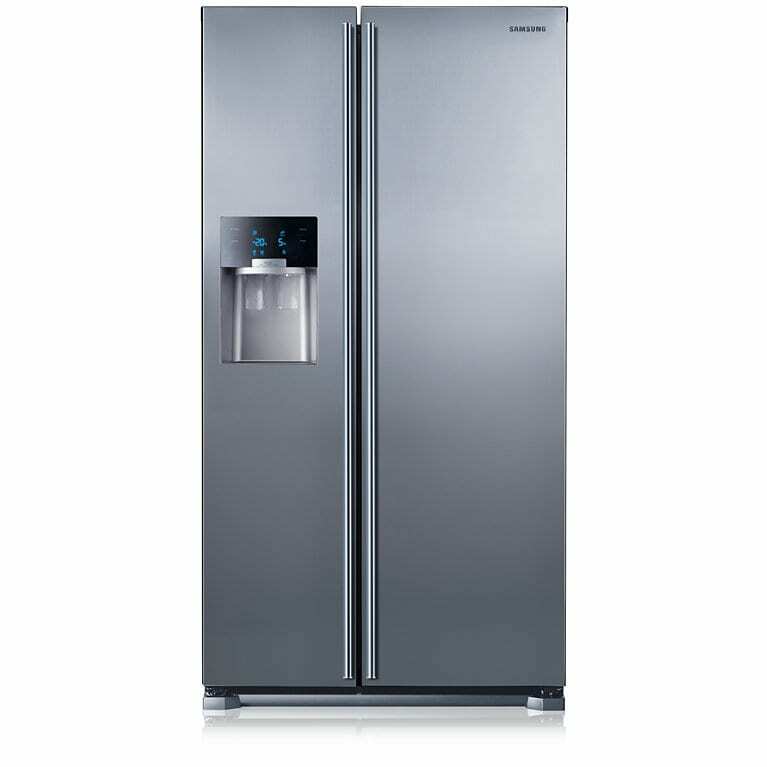 With a reversible door you’re able to change the way you open the fridge to make it easier to access your food. It comes with three glass shelves and there’s an interior light to brighten up your food when opening the door. With an Energy Efficiency Rating of A+, you’ll save money on your household energy bills. 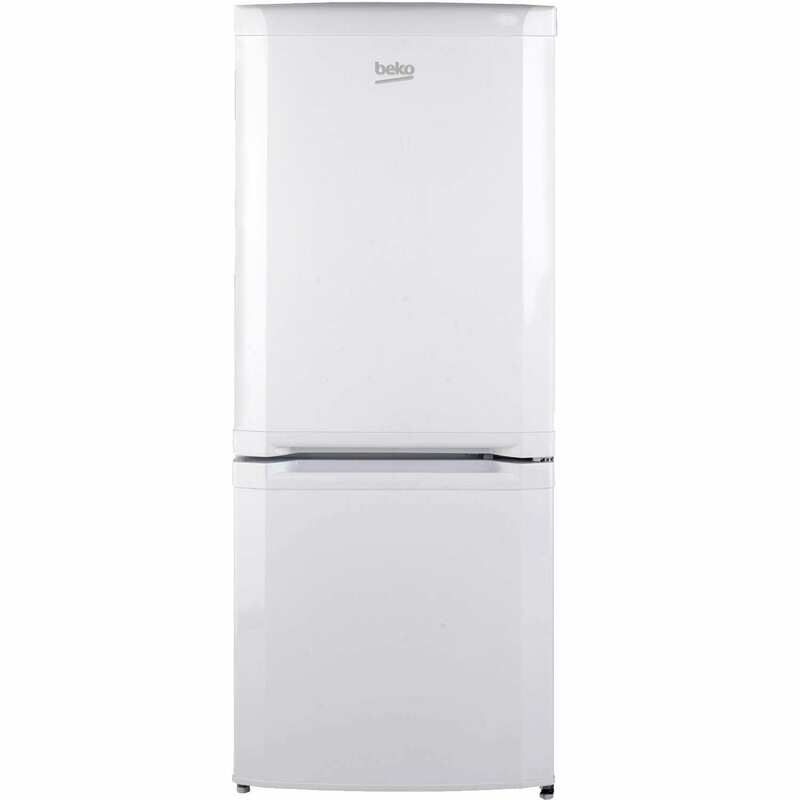 For the price, the Iberna IBUL140 is a great option for a decent compact fridge.